Changes to the Bonner Schumannfest: The pianist Sophie Pacini, who was to play the concert for Robert Schumann’s birthday on June 8 at the Schumannhaus, had to cancel due to illness. For her, Filippo Gorini now takes the concert evening. 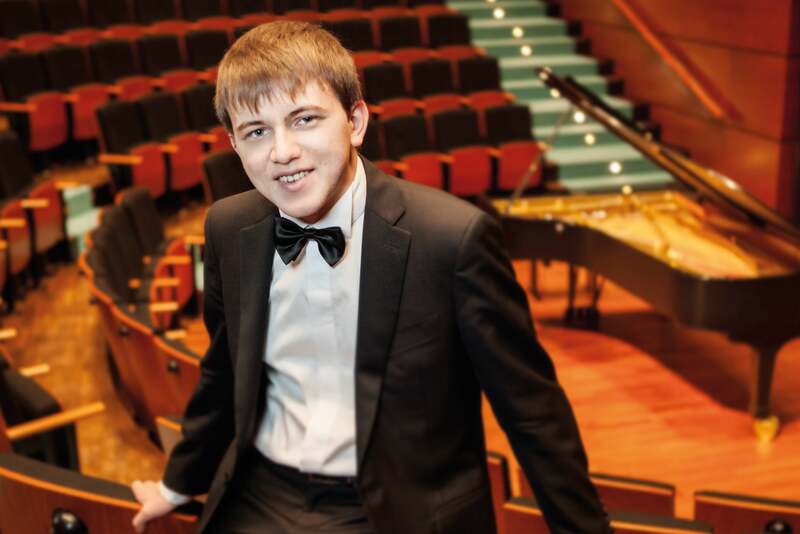 Gorini, carrier of the Beethoven ring and winner of the international Telekom Beethoven Competition, was already a guest at the Schumannfest last year. He will play the following program: Johannes Brahms – Variations on a Hungarian Song op.21 no.2; Johannes Brahms – 7 Fantasies op. 116; Robert Schumann – Piano Sonata No. 1 F sharp minor op. 11. Already purchased tickets remain valid. They can, of course, also be returned at the respective advance ticket offices and at Bonnticket.